Lee Reich, PhD, is an avid farmdener (more than a gardener, less than a farmer) with graduate degrees in soil science and horticulture. After working in plant and soil research with the USDA and Cornell University, he shifted gears and turned to writing, lecturing, and consulting. His books include A Northeast Gardener’s Year, The Pruning Book, Weedless Gardening, Uncommon Fruits for Every Garden, Landscaping With Fruit, and Grow Fruit Naturally. He writes regularly for a number of gardening magazines and his syndicated gardening column for Associated Press appears biweekly from coast to coast. His farmden has been featured in such publications as The New York Times and Martha Stewart Living. 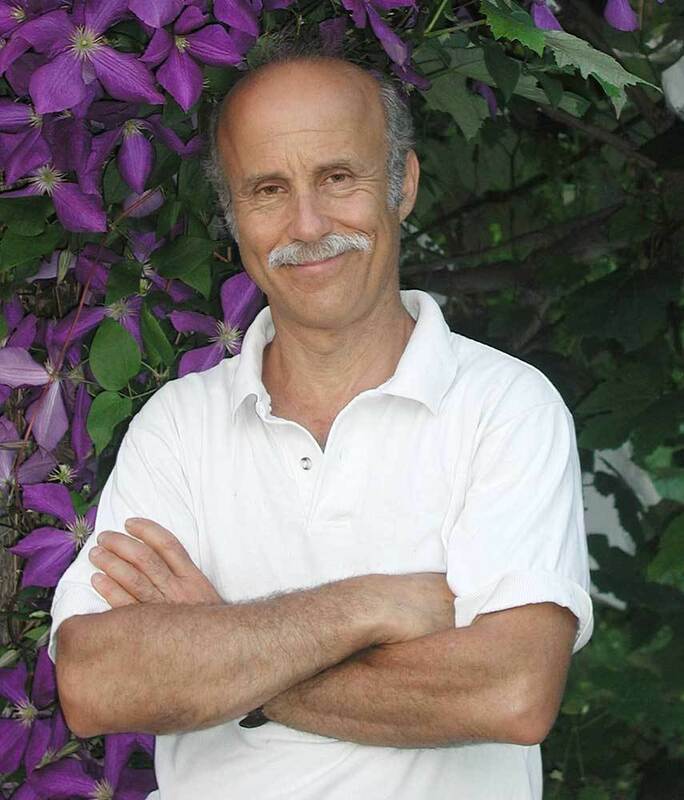 He has won awards from national gardening and organic gardening magazines, and has been included in “Open Days” tours of the Garden Conservancy. 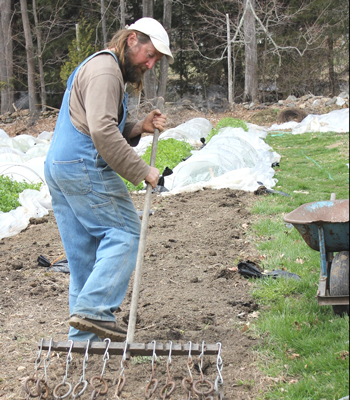 Bryan O’Hara has been growing vegetables profitably for more than 20 years at Tobacco Road Farm in Lebanon, CT. He speaks throughout the Northeast on vegetable production techniques and is known for providing “mountains of details in a concise, practical and cohesive manner”.